The main source of blue light is actually the solar light, so when we are outdoors are the moments that we are mostly exposed to it. However, there other indoor sources that emitting this specific blue light, like fluorescent light, LED lights and flat TVs. 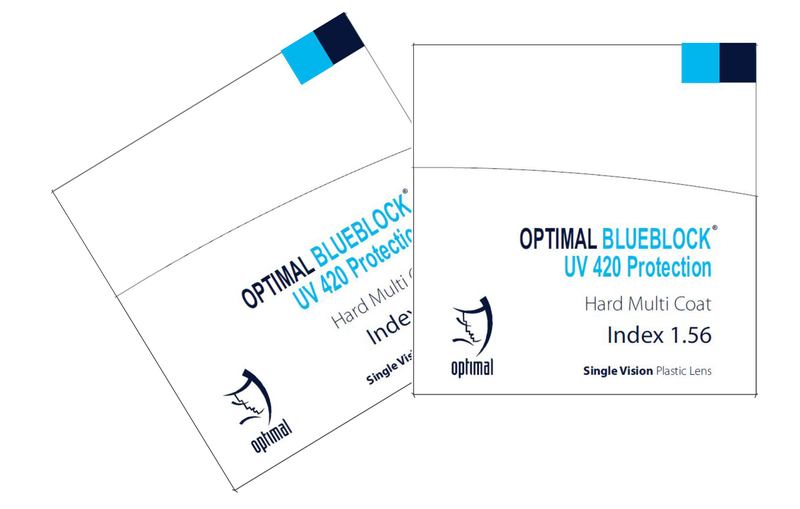 It offers unique protection from UV up to 420nm. It filters the harmful radiation of blue light. It consists of high-tech antireflex coatings of green shade. High variety in stock: 1.56, 1.60 & 1.67 indices.